Jean-Jacques is chairman of Neovacs, a biotechnology company specialised in therapeutic vaccines. 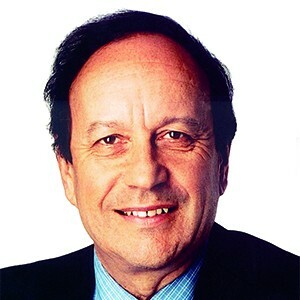 He is the former CEO of Aventis-Pasteur, a global leader in vaccines,former Chairman of the Syndicat National de l’Industrie Pharmaceutique (2000-2001), former Chairman of CANVAC, Canadian network for the research and development of vaccines,Deputy Chairman of the Supervisory Board of Guerbet S.A., and Board member of the Foundation for Medical Research. He also holds the Knight of the Order of Merit and of the French Legion of Honour.